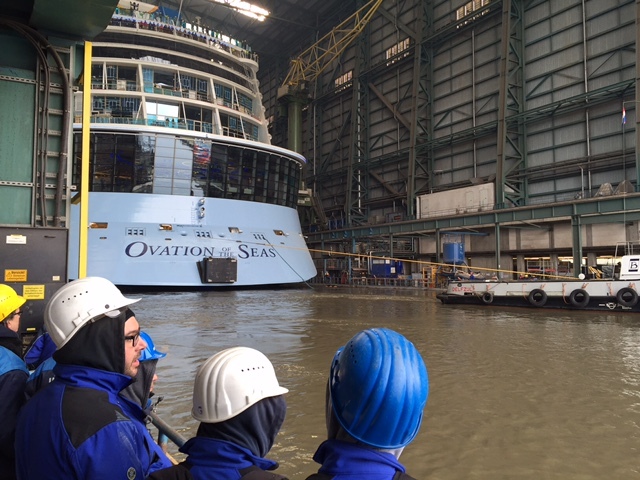 The third member of Royal Caribbean’s revolutionary Quantum Class of ships, Ovation of the Seas, has launched this week, and the ship has received surprisingly little hype. 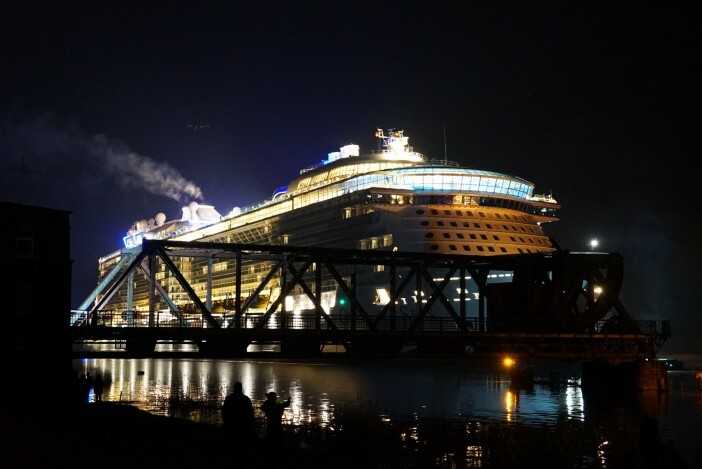 No reflection of the ship and its features, the press’ hype machine only has so much juice, and it seems to be mostly focussed upon RCI’s other upcoming ship, Harmony of the Seas, set to be the largest ship in operation. So, here we take a look at the world’s least likely underdog; a 167,800 GT David competing against the biggest floating commercial Goliath in history. And we’re pretty certain that Royal Caribbean are pleased as punch both of these megaliners are representing their brand. 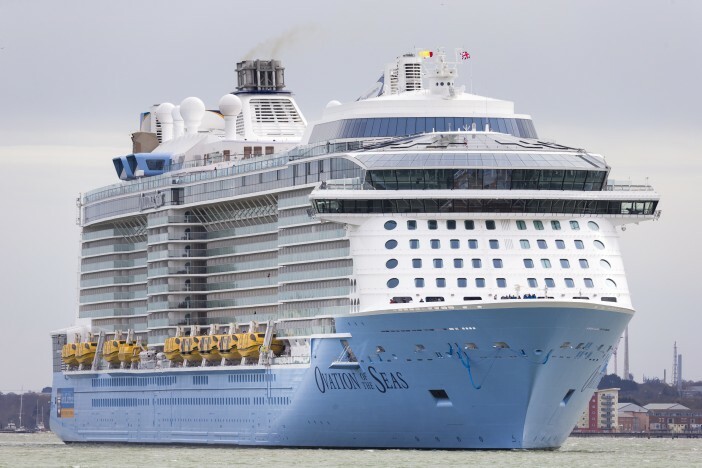 Ovation of the Seas is set to feature all of the top amenities and technologies which has made her sisters so popular – including the 300ft high observation pod, the NorthStar as well as robotic bartenders mixing up perfect cocktails in the now-legendary Bionic Bar. A 220ft outdoor movie screen, and an awe-inspiring entertainment venue with large moving and rotating projector screens, the Two70° Lounge, will provide incredible entertainment for all guests aboard the ship. And it is not just the public spaces aboard the Ovation of the Seas which are getting us a little hot under the collar, the ship will also boast Royal Caribbean’s largest and most advanced staterooms ever. All finished with upscale fabrics, contemporary art and opulent flourishes, every one of the spacious staterooms provide comfort and luxury on the seas. With all cabins and staterooms benefitting from a balcony, either physical or virtual, guests are invited to watch the world float on by as they explore the planet in the utmost luxury. Royal Caribbean's Ovation of the Seas is launching this week, and we have a look at what is going to make this ship so exciting.